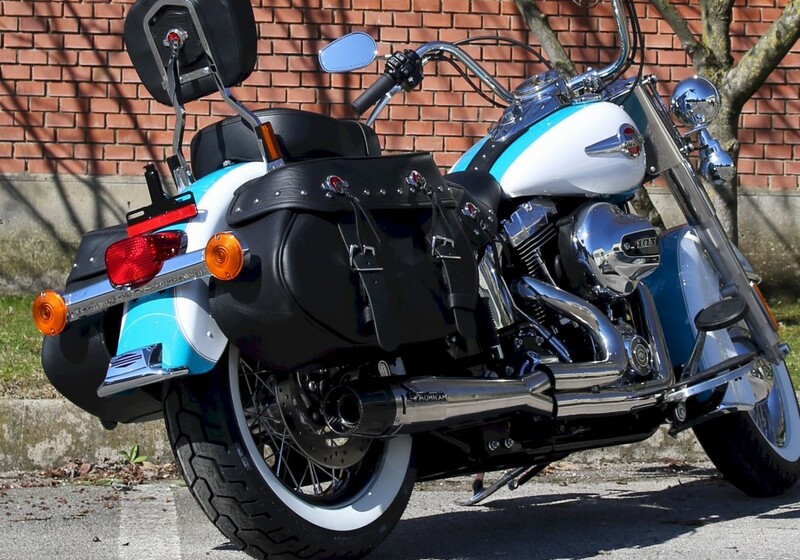 Mohican exhaust systems are developed with obsessive attention to detail. 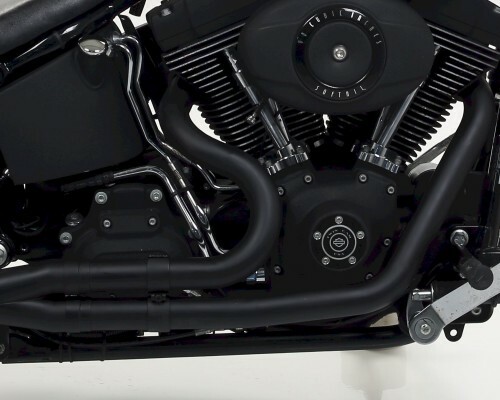 Headers and silencers are made with a special stainless steel alloy. They are available in two versions: glossy finish or black-painted (with ceramic heatproof material). The rear end-cap is made of carbon fibre, available in glossy or matt finish, matching the exhaust finish. 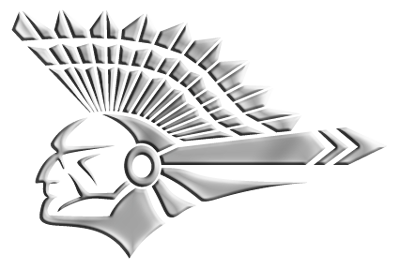 The Mohican logo is die-cast in stainless steel, and is available in glossy or satin surface finish to match the silencer. Mohican combines design and performance. Arrow’s expertise in terms of engines and the everlasting attention to materials and performances creates a technology and style masterpiece, dedicated to a myth: Harley Davidson®. Arrow decided to use the best materials available and innovative processes and, last but not least, undoubted craftsmanship, in order to provide the most efficient solution in the field of exhausts systems. 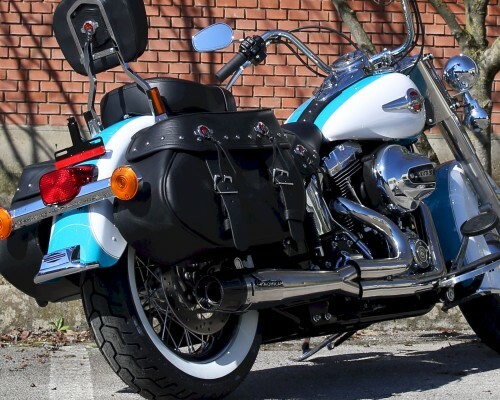 Mohican exhausts are street legal and ensure an increase in performance by 10% together with 40% less weight, compared to the original exhaust. 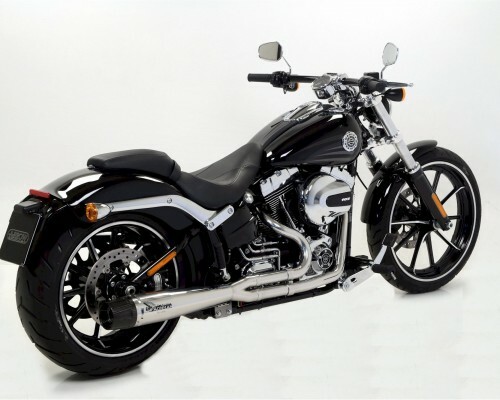 Mohican exhausts hide under his elegant design a shell made of high technology, to give your Harley® higher torque and power. 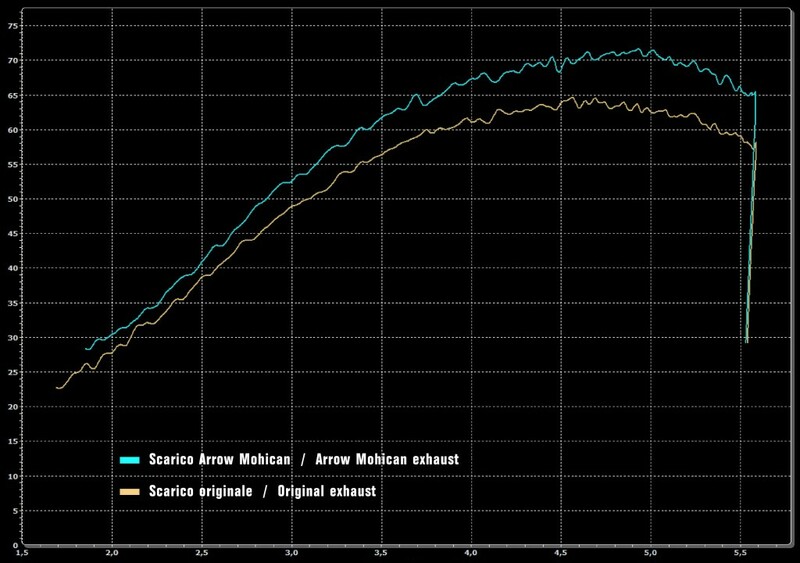 Power gain is over 10%. 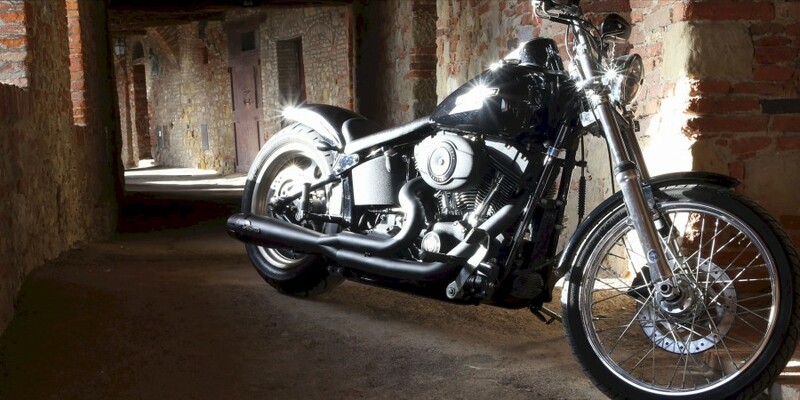 Mohican exhausts boost the typical Harley® sound. 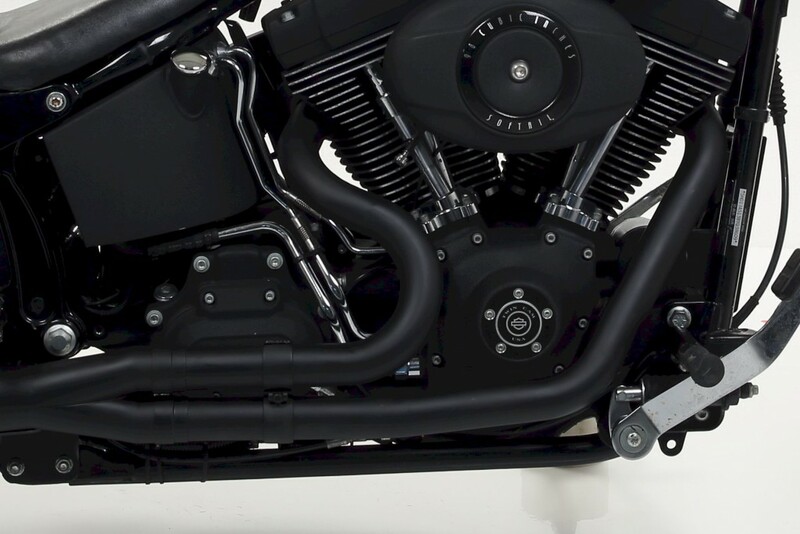 The design of internal parts and the shape of the final section (with the innovative conveyors) are the result of a long development and much testing, to optimize flow of exhaust gases to give to “V-Twins” a much more fascinating tone. 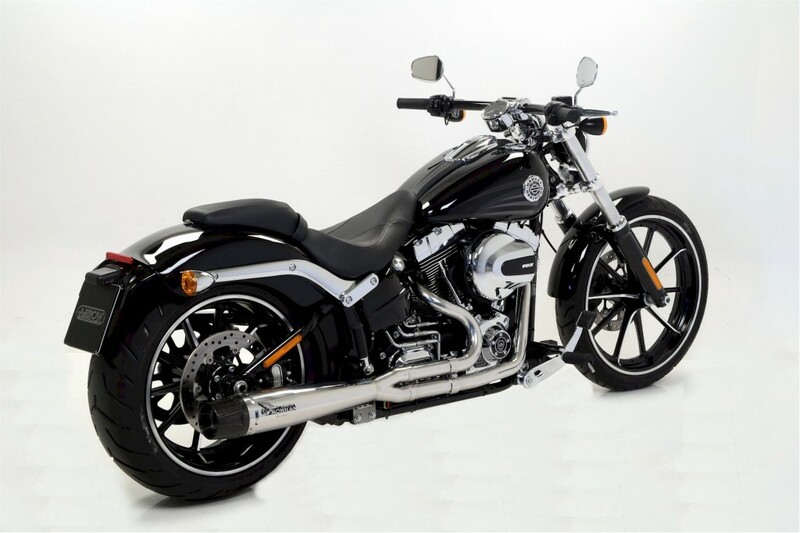 Mohican exhausts are available in a wide range of versions, covering all needs and tastes. 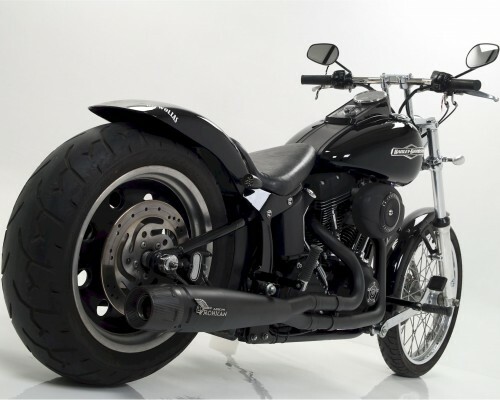 A set of spare parts are available for order, to further customize your Mohican exhaust. 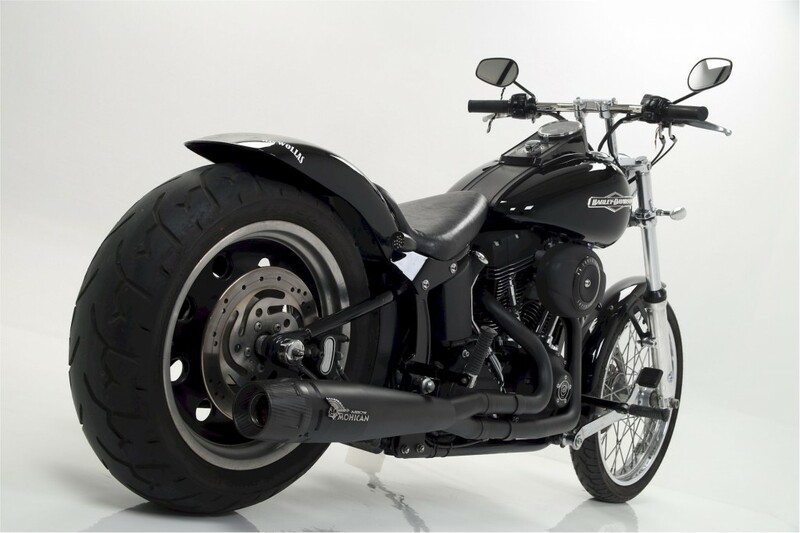 These spares will give a different personality to your Harley® ride.